Advocating for Texans with more than 10 years experience. Headquartered in Austin, Texas, Shirley Vu represents Texans seeking legal services including Social Security & SSI disability, wills and estate planning, elder law, and more. 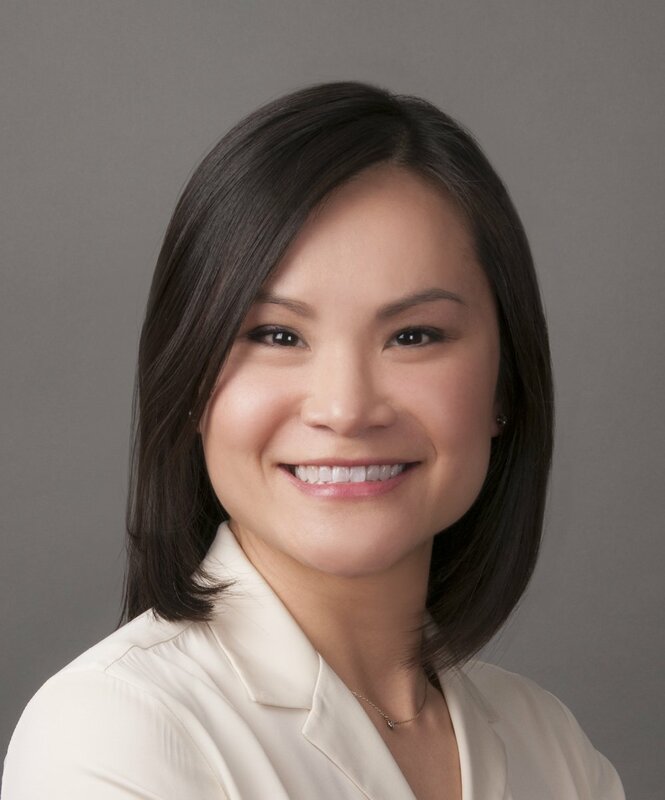 With more than a decade of practicing law in Texas, Shirley Vu brings extensive experience and professionalism to every case and gives personal attention and support to each individual's needs and concerns. To schedule a free consultation, please call (866) 915-2088, or use the contact form at the bottom of this page. If you worked and paid into Social Security or have less than a certain amount of income and resources, then you may be eligible for disability benefits. We assist in other legals matters. Please contact us to discuss your legal needs. No matter your age, it is never too early to plan for your loved ones. We can help ensure that your estate is distributed according to your wishes. As we get older, we often face difficult decisions regarding long term care, medical care, and other important matters. Planning ahead can give you and your family peace of mind. Use the form below to contact us regarding your case. Please be as detailed as possible. You may also email or call us at (866) 915-2088 to make an appointment.